If you want to become an Exclusive Distributor of the MINKYS™ LASH PRODUCTS brand, we offer you this possibility. If you want to enhance your earning potential, we only work with products of high standing and quality. 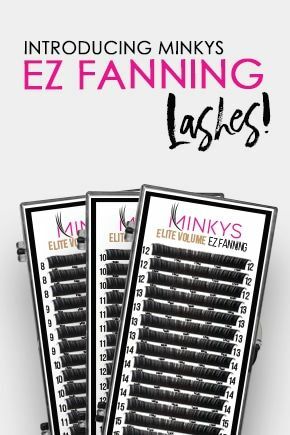 MINKYS™ LASH PRODUCTS is a top leader on the U.S., Canada, South America & Europe markets in both training and products for eyelash extensions. Our Products and Hands-On Workshops have seen genuine success, and there is very high demand for them in other countries. Our objective is to broaden our product range and offer top quality hands-on workshops in order to maintain an excellent level of professional performance and product quality. We are always looking for business driven individuals with a passion for the beauty industry and to expand our distribution worldwide. Becoming a Distributor of MINKYS™ LASH PRODUCTS is an opportunity to be dreamed of, to develop or enhance your services or choice of lash products. If you want to breathe new life into your business, become a Minkys™ Distribution and Certified Training Center and have the opportunity to be a part of an innovative brand with the highest quality standards, products and services. Please fill out the form with your information and we will be in touch with you as soon as possible. Your name, address, phone, email address, and any other information you provide are held in strict confidence. We do not sell or share your information with anyone else. 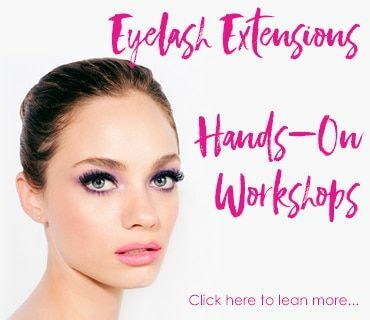 2017 Eyelash Extension Training and Certification. All Rights Reserved.